Change is constant – expected or unexpected! Coverholder Oversight, Volume Claims Services, Solvency II, Central Services Refresh, Lloyd’s of London Vision 2025, Claims Transformation Process, Financial Conduct Authority Arrow visit, SOX – change is constant! What contingency do you have in place to cope with the unexpected? Every insurance and reinsurance company understands the importance of ensuring that its claims management function is pro-active and efficient. Insurers and reinsurers manage the total cost of claims efficiently within the increasing burden of the regulatory environment, where good customer service creates a real competitive edge. Resource strain due to unforeseen events such as staff turnover or a significant piece of claims litigation is a risk that insurers and reinsurers cannot afford to ignore. Rising demands on claims managers divert attention away from regulatory requirements, desired levels of customer service and operational efficiencies. Is the Market being proactive in recognising the risks facing claims functions? Belvedere Mead aims to minimise these risks by providing executive level management solutions to insurance and reinsurance claims communities. 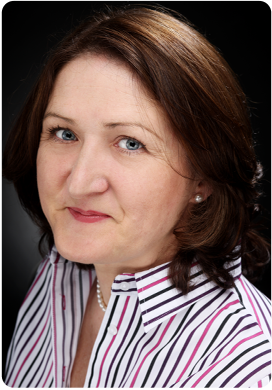 Founder Elaine Mason has a wealth of experience to provide consulting and resource flexibility to allow organisations to ride the ebb and flow of claims work without increasing fixed costs or headcount. Factors that are increasingly important in the current economic climate.